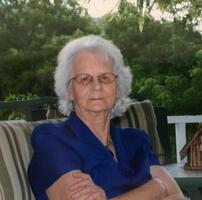 Provide comfort for the family of Bessie Richardson with a meaningful gesture of sympathy. Mrs. Bessie Richardson, age 90, of Swords Creek, Virginia passed away Monday (April 1, 2019) at her home surrounded by her family. Born March 28, 1929 in Swords Creek, Virginia, she was a daughter of the late Walter and Lucille Turner Richardson. A devoted Christian, she was a longtime and faithful member of the Swords Creek Block Church where she had worked within the church until the time of the illness. Retiring from Honaker Mills after twenty-nine years of service, she had continued to work as a childcare worker at Appalachain Agency for Senior Citizens, where she loved the kids and they loved her. She was a loving wife, mother, grandmother, great-grandmother, and great-great-grandmother. She loved everyone she met and never failed to tell them. The past several years of her life had been centered around her five daughters whom she loved with all her heart. In addition to her parents, she was preceded in death by her husband, Claude S. Richardson, one son, Steven S. Richardson, granddaughter, Sarah Stilwell, sons-in-law, Mike Stilwell, Tom Childress, and Benny Davis, special friend, Fred Smith, six brothers, and five sisters. In her generation, she was the last surviving member of her immediate family. Survivors include five daughters, Barbara Horton and husband, Harold of Swords Creek, Brenda Shortt and husband, Jack of Swords Creek, Judy Childress of South Carolina, Janet Davis of Raven, and Claudette Mabe and husband, Jim of Swords Creek; daughter-in-law, Carol Richardson of Cedar Bluff; fourteen grandchildren, David and Tanya Horton, Doug and Mechelle Shortt, Mike and Nicole Horton, Christy and Jimmy Honaker, Eric and Megan Childress, Tessa and Jeff Adkins, Jenny Presley, Leann Simpson, Laurie and Kevin Tuggle, Josh and Sheena Mabe, Joe and Carri Stilwell, Hannah and Sam Trader, Stephanie and Stuart Richardson, Misty and Caleb Kestner; twenty-nine great-grandchildren, four great-great-grandchildren; sisters-in-law and brothers-in-law, Wanda Richardson, Madeline Richardson, Earlene Strouth, Pauline Miller, Daniel and Connie Richardson, and David and Stella Richardson; a host of friends and church family also survive. The family would like to extend a special thank you to Home Health and Hospice of Lebanon, her caregivers, especially Lisa Lawson and Katie Brown, and nurse practitioner, Leanne McGraw. Funeral services will be conducted at 11:00 AM Friday in the Honaker Funeral Home Chapel, Honaker, Virginia with Rev. Daniel Richardson and Caleb Kestner officiating. Interment will follow in the Richardson Cemetery at Swords Creek, Virginia. The family will receive friends at the Honaker Funeral Home after 6:00 PM Thursday. 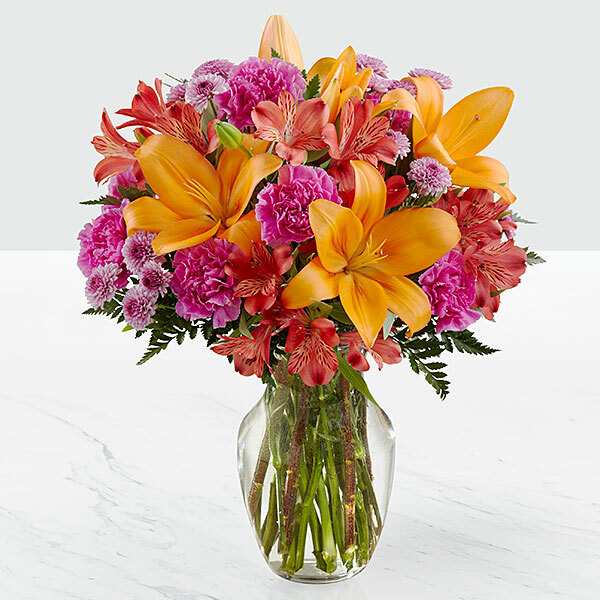 To send flowers in memory of Bessie Richardson, please visit our Heartfelt Sympathies Store. Darrell & Danielle Huffine and Pennington Med Spa have sent flowers to the family of Bessie Richardson. Darrell & Danielle Huffine purchased the The FTD Comfort Planter for the family of Bessie Richardson. Pennington Med Spa purchased flowers for the family of Bessie Richardson. Heart felt condolences to all the family. May our Heavenly Hatcher hold you near during this time of great loss. Praying for you all. 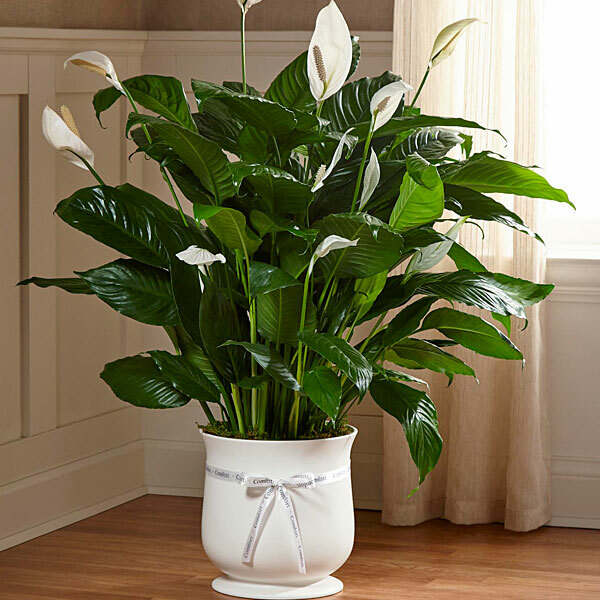 Heartfelt Sympathies Store purchased the The FTD Comfort Planter for the family of Bessie Richardson. Thoughts & Prayers, We Love you all.